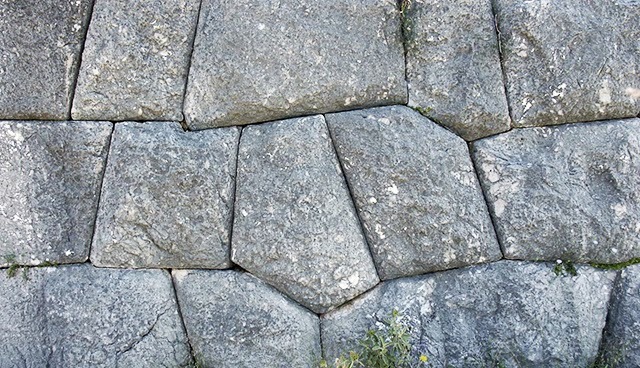 Etruscan walls like the Peruvian polygonal walls. in the closing moments of the following video presentation titled Legacy of the Etruscans, Gary Biltcliffe seems to be channeling the ever-contentious Alan Wilson and Baram Blackett team who claim to have translated all the thus-far-discovered Etruscan engravings, carvings and texts using the Coelbren Alphabet and an ancient Welsh (or Cwmryc) dictionary. Their claim is 'reasonable translations' fall out of such a weird process... but not as weird as Biltcliff's claim that 'maybe the Etruscans or their Pelasgian forefathers helped cut the stones for Stonehenge'. Crackin' (dangerous) implications all crammed into 45 mins. P.S. 1: if the Druids say that 'a carved standing stone is a dead standing stone', why do the Druids still worship at the carved-stone i.e. soul-killed stone, Stonehenge? P.S. 2: I'm gonna beg Wilson and Blackett to supply some of their Etruscan translations to insert here... done, hope they reply, this time.